I've taken the License to Carry Handgun Training, what do I do next? What are the the requirements to get my Texas LTC? What is going to be my total cost to get my LTC as a new applicant? Typically ﻿﻿total cost to initially get your LTC is around $109.95. ﻿You'll save money if you bring 4 people to the class, so your tuition is free. Do I take the License to Carry Handgun class first? or apply online with DPS First? What do I need to bring to the LTC class? What type of handgun do I need to use for the shooting proficiency? I have never shot a handgun, can I still attend the LTC class? Yes you can, but if you do not pass the shooting proficiency you will have to re-shoot and pass before you receive the LTC-100 form showing you passed the shooting portion. You have 3 chances within a 1 year period, total to shoot and score at least 175 out of 250 (70%). 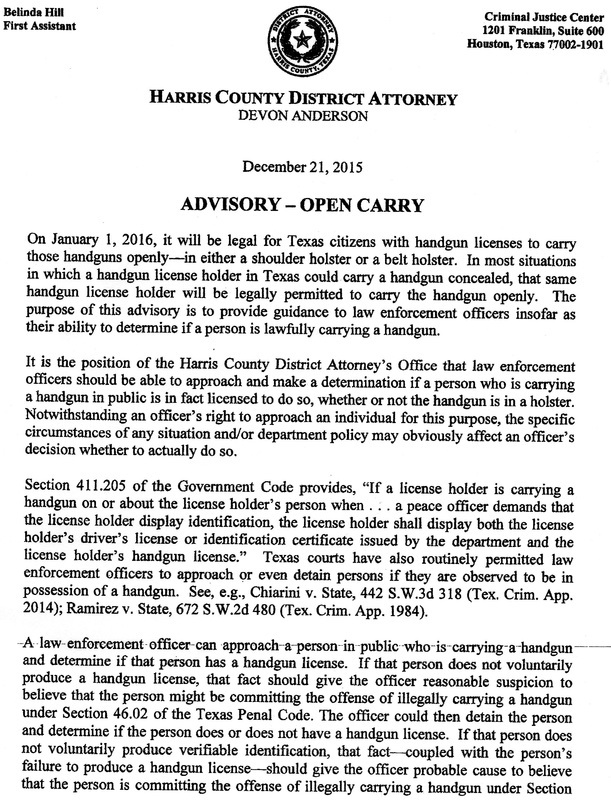 If I qualify with a revolver or semi-auto handgun, am I only licensed to carry that specific handgun? What is the minimum age to obtain a License to Carry Handgun license? What is the course of fire for the shooting portion of the class? What is the written test like?